and found helpful in our journey of journaling through homeschool. If you missed last week's part of the 10 Days with ABC's of Journaling be sure to take a look and get some journaling ideas for your homeschooling journey. We live just about 45 minutes from Jamestown, which is where the New World started. 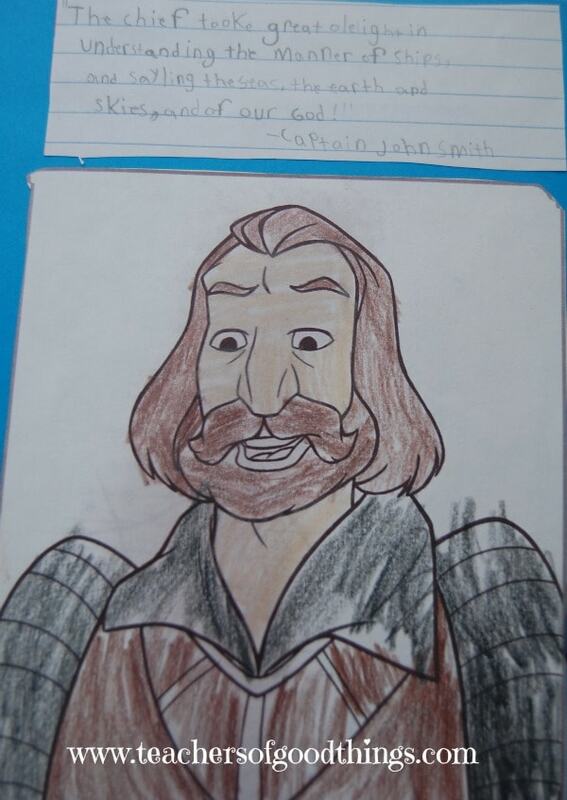 So yes, this has been journaled by all of my kids. In fact, my oldest son was so inspired from a recent visit that he began to construct his ‘airsoft haven' in the woods the same way Jamestown was constructed. I guess you can call this living journaling because the inspiration from it created his own way of demonstrated what was his take away from that trip. We have read a lot of different books about the New World, the 13 colonies and the beginning of our nation. There are so many journaling ideas that you can do for these studies, but allowing a personal interest to lead what is journaled during these studies will really be exciting for the children. My daughter loved to see how things were grown and what they did for fun or survival. This is where her love of Indians started. My sons are all about weapons, so having that be their focus allows for learning about protection and providing for their food. 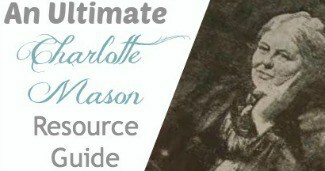 If You Lived In Colonial Times and others in this series were great resources for them. 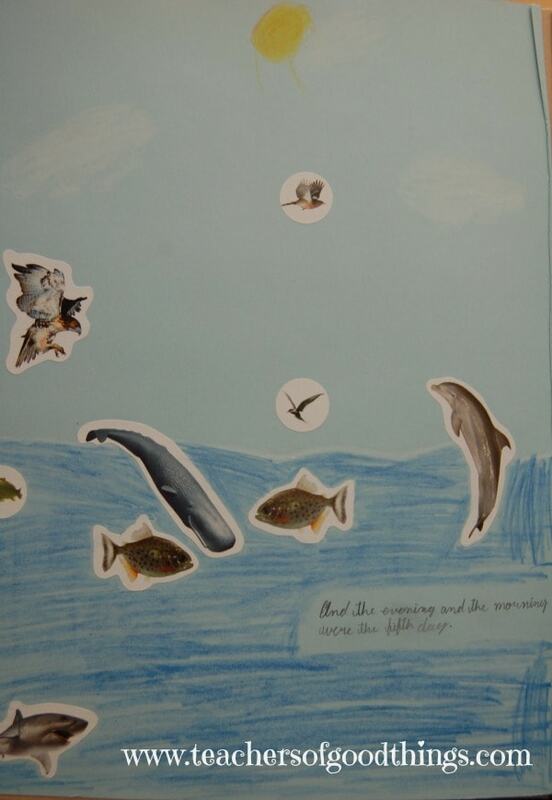 What child wouldn't love to have a study on the ocean and all that is within it. We love using Answers in Genesis for a source of books to teach the creation side of the ocean. We love to study the creatures of the deep, shells and the currents of the water. A great book to introduce the currents and how they work is Paddle-to-the-Sea. While we love to use Pagoo before going to the ocean for a field trip. A few years ago, we went to the Baltimore Aquarium and I had my children take their journals with them. Before the Dolphin show started, I had each of them journal a picture of a dolphin and a little sentence or two about it. I love to use different ways to teach my children what they need to learn. When they are in elementary school, I have them use the Geosafari to be introduced to the planets and learn the neat things about each of them. Then in high school, they had to draw the planets and have a full page of facts about each of them. This was such a fun project for them and really gave them even more faith in the Creator. I hope you are seeing the many ways you can add journaling to your homeschool journey and really bring learning into a personal relationship with the subjects being studied. 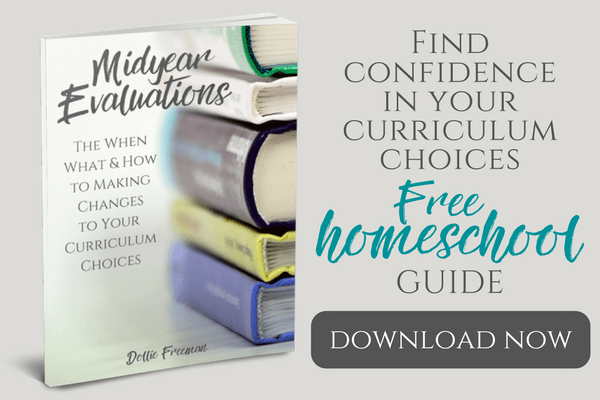 If you want to stay informed with my homeschooling ideas, please consider subscribing to my blog in the right corner of my blog. 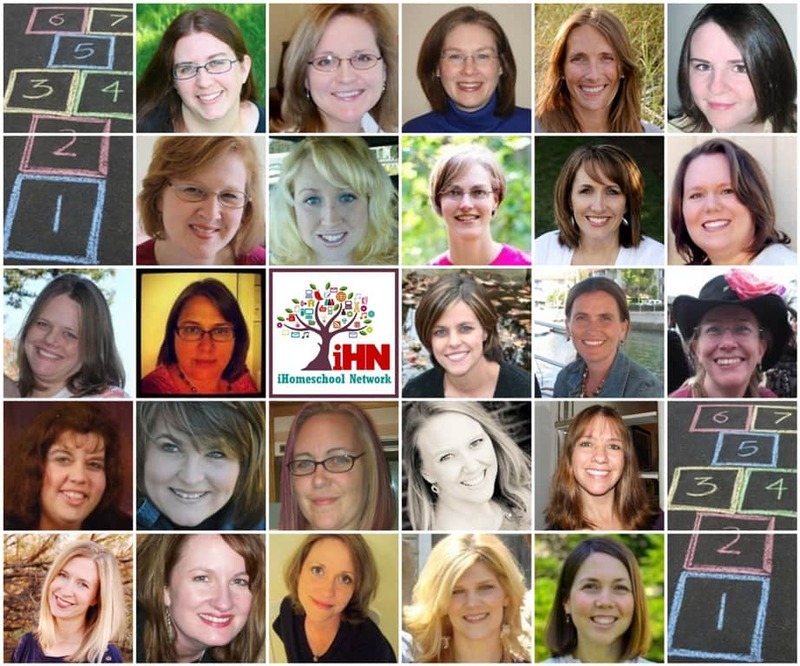 Take a moment and look at what the other iHomeschool Network bloggers are sharing during their 10 Days series.